Smaller than PsycINFO but full-text articles. With over 25 million distinct article records in PubMed, some of these speciaty search tools can help identify the needed information quickly. DynaMed is a clinical reference tool created by physicians for physicians and other health care professionals for use primarily at the 'point-of-care'. With 3,000+ clinically-organized summaries, links for calculators for Clinical Criteria, Decision Trees, Statistics Calculators and more, DynaMed is great evidence-based reference. It also has a mobile interface and offers CME. 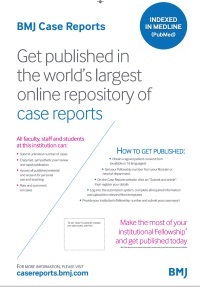 The Library has an Institutional Fellowship for this journal so that faculty, staff and students can publish case reports with no fees. Contact the Library to obtain the Fellowship number. One of our newest subscriptions. 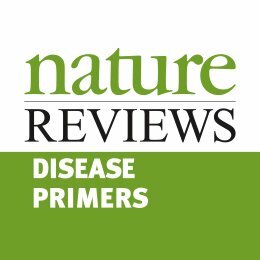 The journal publishes introductory review articles that cover one disease and describe all aspects from epidemiology, disease mechanisms, diagnosis and treatment (current and future) of the disease. Useful for the researcher as well as the educator. If you have questions or need assistance with any of these tools, please contact the liaison librarian for medicine or nursing. For questions after hours, please use our Ask a Librarian service.